Practical, high quality TEM resolution, calibration and test standards to optimise the performance of your TEM. Manufactured from specially selected materials to produce reliable and field proven TEM test standards which are commonly used. The TEM standards are using either copper, gold or aluminium square mesh grids. The TEM performance test, calibration or resolution check can be performed where the materials span the opening in the carbon film or between the grid bars. 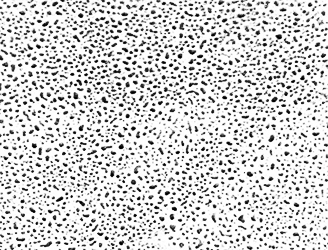 The perforated (holey) carbon film is used for TEM performance checks, especially astigmatism correction. Best used at magnifications up to 250,000x. The perforated carbon film is mounted on a 400 mesh Cu TEM grid. This TEM test standard provides Platinum/Iridium particles evaporated on a holey carbon film. The holes in the carbon film are useful for focussing and astigmatism corrections. 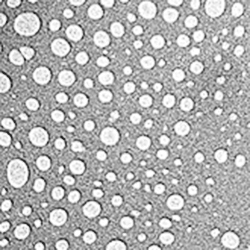 The small crystals of Pt/Ir provide excellent high contrast particles for resolution checks using the point separation test. Provided on a 300 mesh Cu TEM grid. The combined test specimen standard provides a 3 in 1 method for testing the performance of the TEM. The combined test specimen consists of graphitised carbon particles on a holey carbon which are shadowed with gold. Combines astigmatism test using perforated carbon film with resolution tests using graphitised carbon black and fine gold particles. The evaporated gold forms small polycrystalline islands in which lattice fringes can be resolved. The combined test specimen can also be used for contamination measurements by noting the carbon depositing rate within the holes of the gold film. Mounted on a 300 mesh copper TEM grid. The aluminium film of around 30nm is used for calculating the value of the camera length. 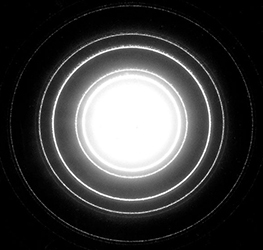 The small Al crystals provide a well defined diffraction pattern. 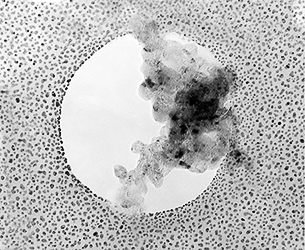 The Al film is evaporated on a holey carbon on a 400 mesh Cu TEM grid. 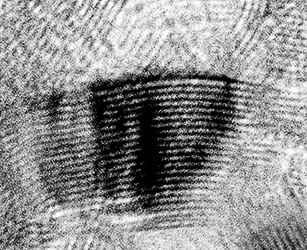 A thin copper foil on an aluminium TEM grid provides well defined and separated lines of Al (K-line) and Cu (K- and L-lines) in an EDX spectrum. 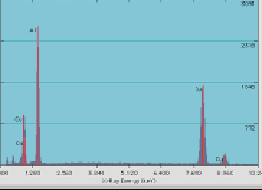 These lines can be used to calibrate the EDX spectrometer and to asses EDX detector efficiency. The carbon coated 60nm Cu foil is mounted on a 200 mesh aluminium TEM grid. 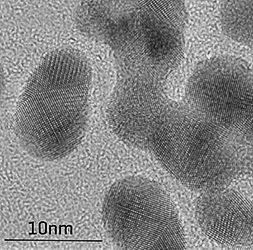 The finely dispersed thin gold particles on a carbon film provide an excellent high resolution TEM standard. The gold particle size distribution is normally in the 2nm to 9nm range. Image quality, magnification and instrument stability are readily determined. 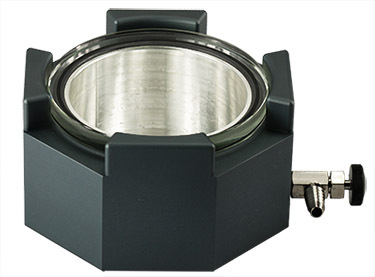 For resolution assessment, this standard offers a choice of crystalline orientation on static or low tilt stages. The thickness of the crystals can be calculated form the projected shape of the gold crystal. The background noise from the structure of the carbon support film helps in determining the operating transfer function.